In the 1900s, numerous small-scale mines were developed on a series of pegmatite bodies mining for tin. 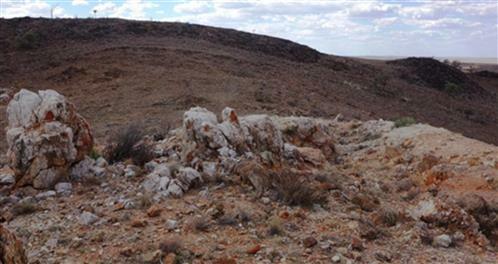 Historical data notes the occurrence of lithium and tantalum bearing minerals within these pegmatites. Three pegmatites have been identified as initial targets for amblygonite at Euriowie – Trident, Lady Don and Sceptre. An initial exploration program consisting of surface mapping and geochemical sampling is being planned. 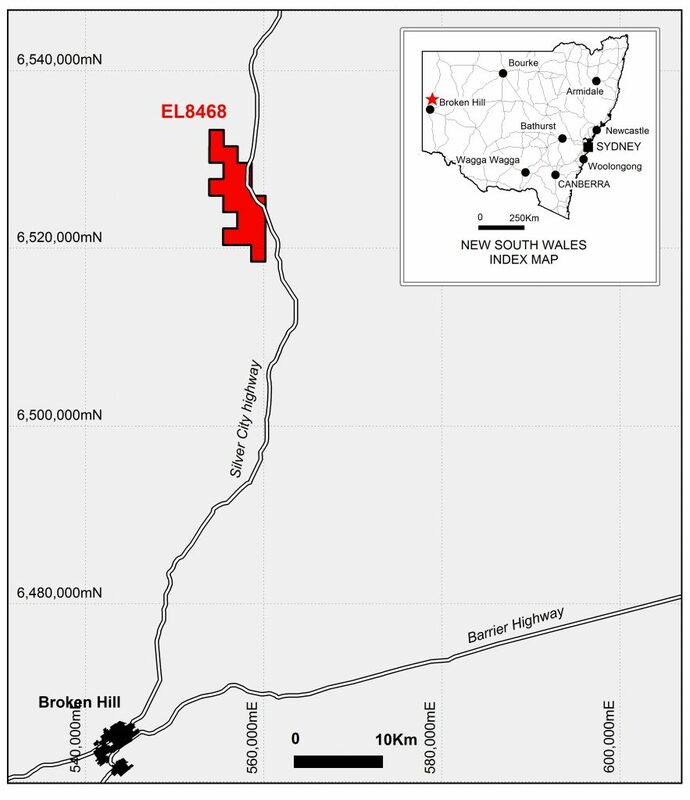 Lepidico is currently planning an exploration program at Euriowie which includes geochem analysis, soil sampling and mapping.